A sad day for Rock N Roll. 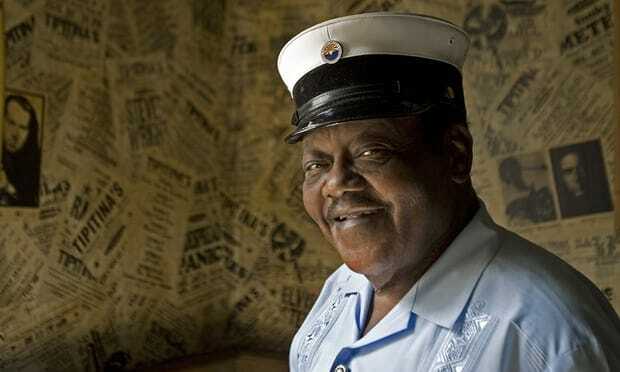 Fats Domino, the amiable rock’n’roll pioneer whose steady, pounding piano and easy baritone helped change popular music while honoring the traditions of the New Orleans, died on Tuesday. He was 89. Mark Bone, chief investigator with the Jefferson Parish, Louisiana, coroner’s office, said Domino died of natural causes at 3.30am on Tuesday. In appearance, he was no Elvis Presley. He stood 5ft 5in and weighed more than 200lb, with a wide, boyish smile and a haircut as flat as an album cover. But Domino sold more than 110m records, with hits including Blueberry Hill, Ain’t It a Shame and other standards of rock’n’roll. 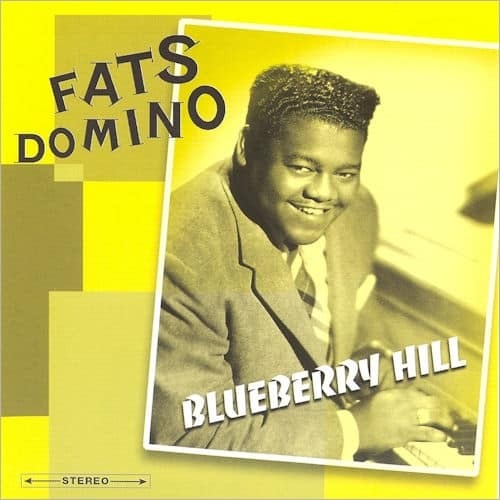 Domino’s 1956 version of Blueberry Hill was selected for the Library of Congress’s National Recording Registry of historic sound recordings worthy of preservation. 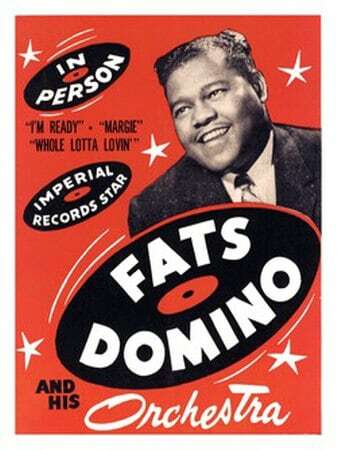 The preservation board noted that Domino insisted on performing the song despite his producer’s doubts, adding that Domino’s “New Orleans roots are evident in the Creole inflected cadences that add richness and depth to the performance”. He got married to Rosemary and spent almost sixty years with her. He loved his wife so much but his marriage ended after the death of her beloved wife in 2008 due to her poor health. The couple had eight children together named as Antonette, Andrea, Anatole, Andre, Adonica, and Antoine III. After the death of her, he is single now. In August 2005, the couple experienced the mighty Hurricane Katrina together. He could not leave his house because of the poor health of his wife Rosemary. His house was in the worst affected area. 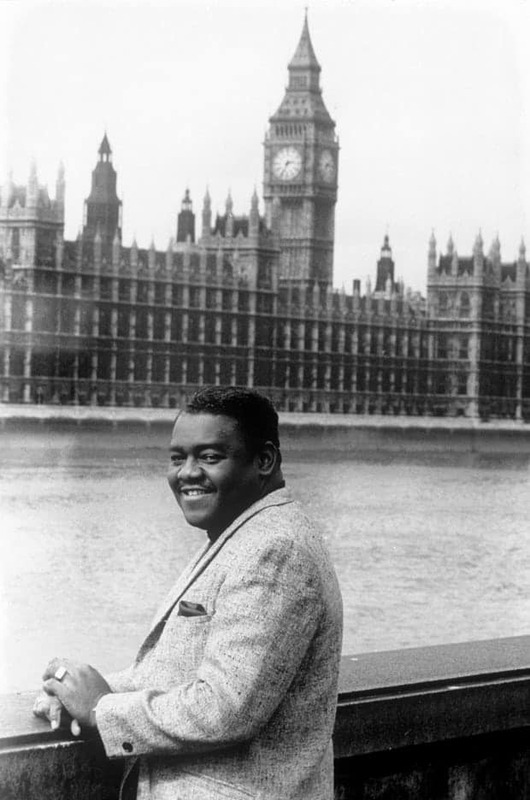 Many thought that he was dead but he and his family were rescued by a Coast Guard helicopter.Fats Domino full name Antoine “Fats” Domino, Jr. is an American pianist and singer-songwriter. He became one of the first rock-and-roll stars and who helped define the New Orleans sound. He was born on February 26, 1928 in New Orleans, Louisiana, United States and he was raised there. His father was well- known violinist. His family was of French Creole background. He was one of his nine siblings. He is American and is of five feet and four inches tall. One of the most rock and roll artists of 20th, His musical style is based on traditional rhythm and blues ensembles of bass, piano, electric guitar, drums, and saxophone. His current net worth is estimated as 8 million dollars. In May 2007, he was back, performing at Tipitina’s music club in New Orleans. Fans cheered and some cried as Domino played I’m Walkin’, Ain’t It a Shame, Shake, Rattle and Roll, Blueberry Hill and a host of other hits. That performance was a highlight during several rough years. After losing their home and almost all their belongings to the floods, his wife of more than 50 years, Rosemary, died in 2008. The son of a violin player, Antoine Domino Jr was born on 26 February 1928, to a family that grew to include nine children. As a youth, he taught himself popular piano styles ragtime, blues and boogie-woogie after his cousin left an old upright in the house. Fats Waller and Albert Ammons were early influences. 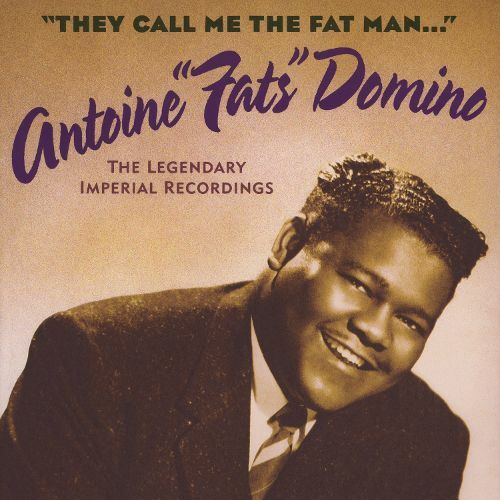 He recorded his first song, The Fat Man, in the back of a tiny French Quarter recording studio. In 1955, he broke into the white pop charts with Ain’t It a Shame but actually sang the lyrics as “ain’t that a shame”. The song was covered blandly by Pat Boone as Ain’t That a Shame and rocked out years later by Cheap Trick. Domino enjoyed a parade of successes through the early 1960s, including Be My Guest and I’m Ready. Another hit, I’m Walkin,’ became the debut single for Ricky Nelson. 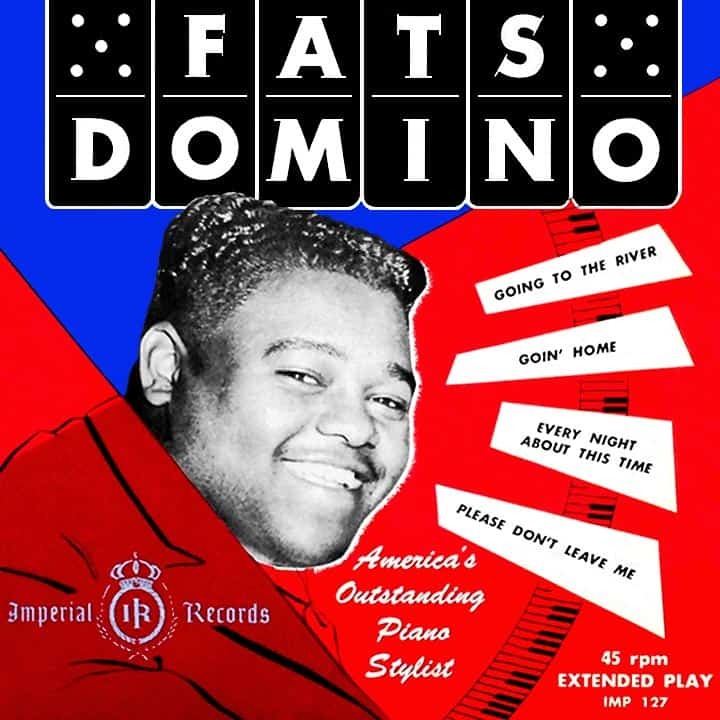 Domino appeared in the rock’n’roll film The Girl Can’t Help It and was among the first black performers to be featured in popular music shows, starring with Buddy Holly and the Everly Brothers. He also helped bridge rock’n’roll and other styles, even country/western, recording Hank Williams’s Jambalaya and Bobby Charles’s Walkin’ to New Orleans. Antoine and Rosemary Domino raised eight children in the same ramshackle neighborhood where he grew up, but they did it in style in a white mansion, trimmed in pink, yellow and lavender. The front double doors opened into an atrium with chandeliers hanging from the ceiling and ivory dominoes set in a white marble floor. In 1998, he became the first purely rock’n’roll musician to be awarded the National Medal for the Arts. But he cited his age and didn’t make the trip to the White House to get the medal from President Clinton. 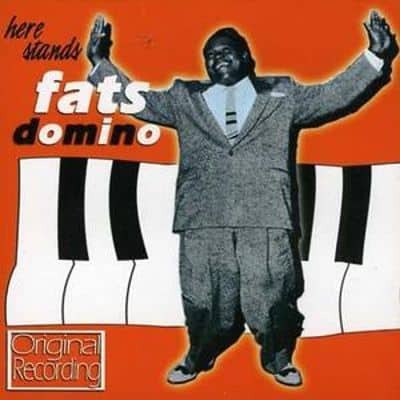 I remember watching this TV Documentary back in England in 1988, Jools Holland who to me is probably the BEST pianist of MY time, went to New orlans to seek out Fats Domino and managed to sit and play the Piano for a short period, and at $4.00 a Second it was worth every Penny. 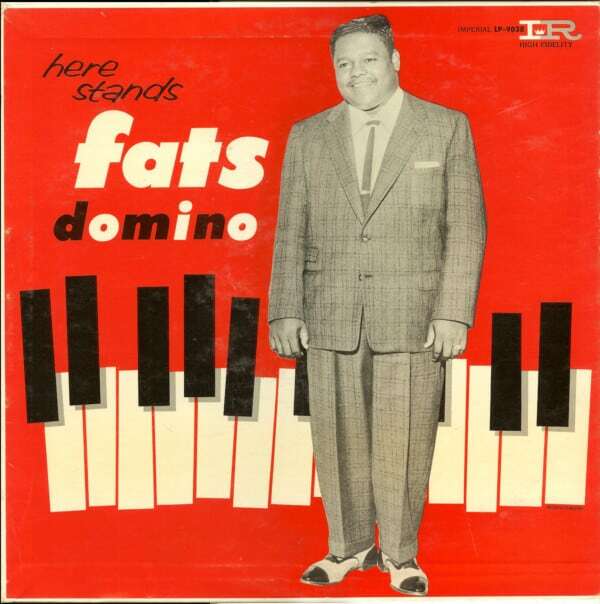 This entry was posted in Blog, General Info and tagged 88 keys, Fat Man, Fats Domino, Mr rock n roll, New orleans, Rythm and blues.